I am a huge fan of audio books. I never have time to read even though I love it, and when I do try at the end of the day, I get one page in and I fall asleep. When there is a book I really want to read, I generally see if the library has it on audiobook and in no time at all, I've "read" the whole thing by listening to it on my way to work everyday. 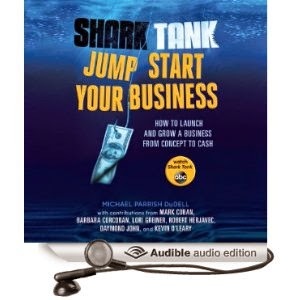 However sometimes I just scan to see what else is available, and the other day I came across Shark Tank Jump Start Your Business: How to Launch and Grow a Business from Concept to Cash. This audiobook is FREE on audible, so even if you don't have a kindle, you can download the Audible app to your phone for example, and listen from there. That is what I did and so far I've really enjoyed this book! I think it would be perfect for so many of my students and clients who don't know what to realistically expect when they want to start a business. From the ABC hit show "Shark Tank," this book - filled with practical advice and introductions from the Sharks themselves - will be the ultimate resource for anyone thinking about starting a business or growing the one they have. 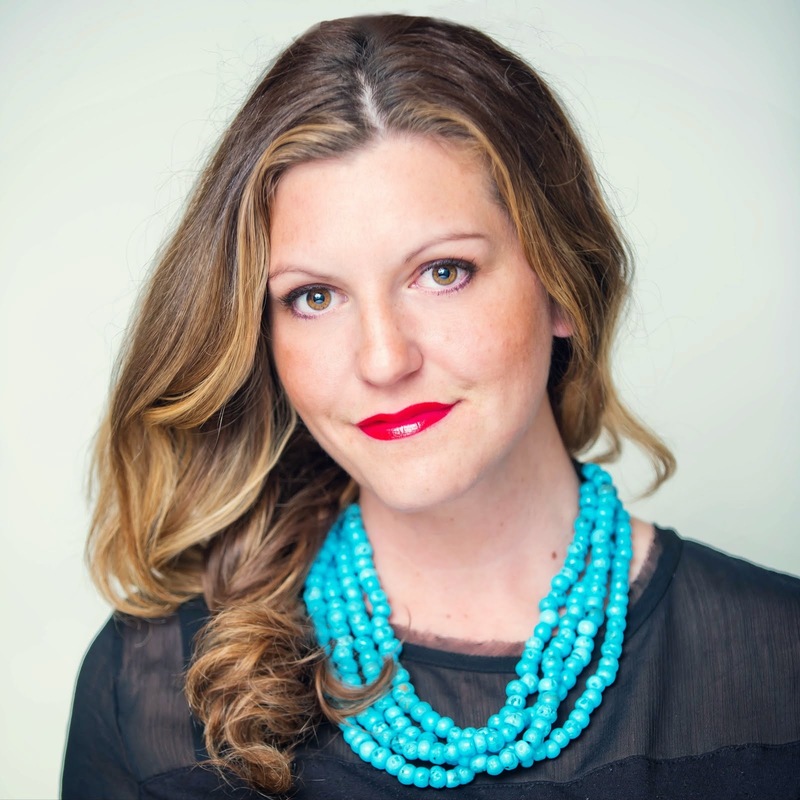 Full of tips for navigating the confusing world of entrepreneurship, the book will intersperse words of wisdom with inspirational stories from the show. Responding to the fans' curiosity about past show contestants, readers will also find approximately 10 "Where Are They Now" case studies in which they learn what happened to some of the most asked-about and/or most popular guests ever to try their luck in front of the Sharks-and what they learned in the process. Learning is essential to surviving and this is a very good article. New ideas and resources for training and helping others. Thank you Tracy.